Downton Abbey 壁纸. . HD Wallpaper and background images in the Downton Abbey club tagged: downton abbey downton abbey mini series costume drama season 3 mary matthew. 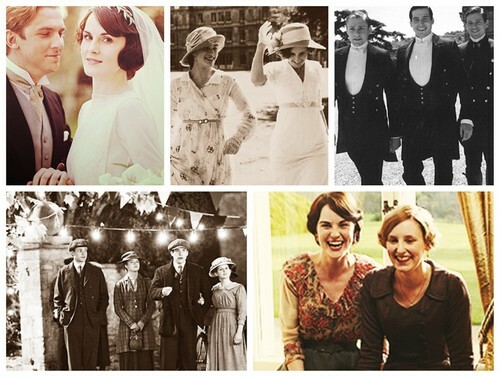 This Downton Abbey photo contains 精心打扮的人, 西装, 裤套装, 裤装, 穿着好衣服的人, 裤子套装, 穿得好的人, and 套装. There might also be 标志, 海报, 文字, 黑板, 文本, 外衣, 上衣, 户外休闲服罩衣, 花束, 胸花, 波西, 香奈儿, 捧花, and 铭文.